Continuing on the cosmic theme of my last post, I wanted to talk about black holes. I saw this really cool simulation taken from the point of view of someone being pulled toward a black hole. The comments led me to a page from JILA, the joint physics institute of the University of Colorado at Boulder & the National Institute of Standards and Technology. This page has several animations and steps describing the process of approaching the event horizon of a black hole. It also outlines the weird breakdowns of physics that happen in these exotic anomalies in space-time. 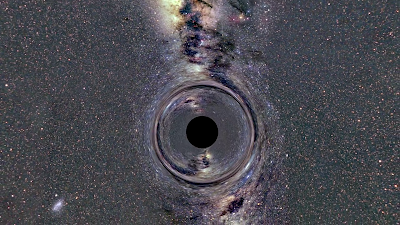 I took a screenshot of the video below for the beginning of this post, as the black hole distorts and warps the light coming from the galaxy behind it. My first exposure to the science of black holes was my high school physics class & Stephen Hawking's classic "A Brief History of Time". This book explores the deepest mysteries and most mind-boggling discoveries in physics, especially cosmology, in terms most people can understand. The insights into the theories of relativity and the nature of reality were true mind-openers for me. The Mystery is Endless. For every explanation we create about The Universe, several more questions will be created. 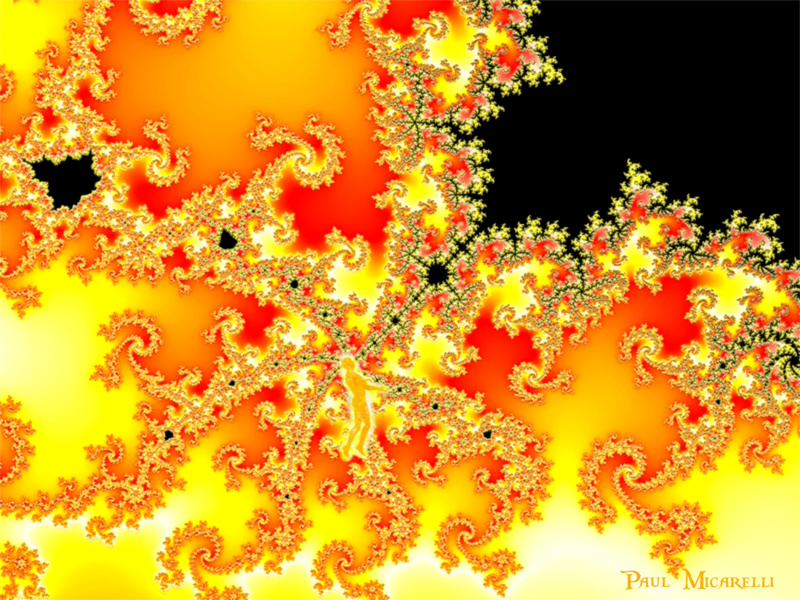 This is not a source of despair- but a profound realization of the fractal, practically infinite detail & scale of our world. As my 40th birthday approaches, I have reached a point that most people consider "middle-age". Age has never really been a concern for me. Every day is a gift, and my life is lived in moments... each of which I consider miraculous. I feel young, and am beginning my life many ways. I'm getting married this year to an amazing woman & life partner. I've started 2 businesses, and have interesting opportunities opening up for me as I type this post. 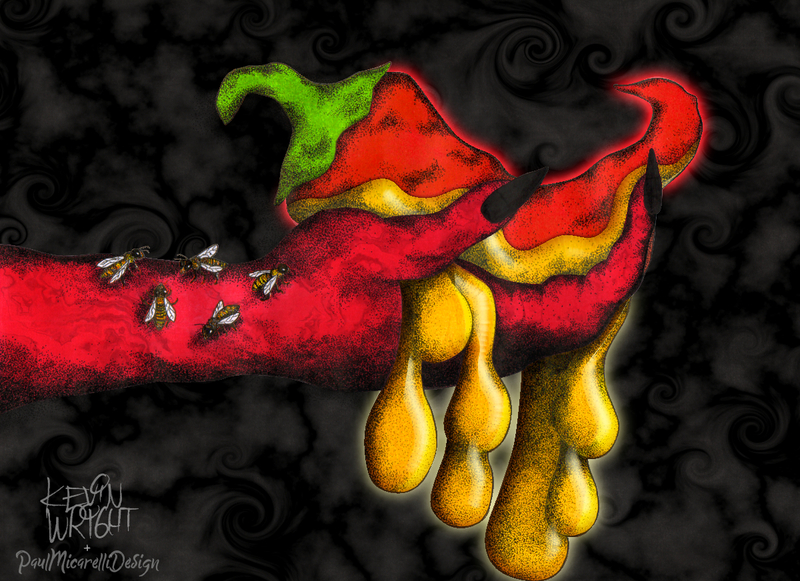 My main career, at this point, is being a freelance graphic designer as Paul Micarelli Design. Also, my custom portrait & photo booth business Fantasy Photos is also going to be gearing up for festivals and events during the warmer months. There are many things to be thankful for, and just being alive is a blessing. This adventure in consciousness has been an amazing experience already, & I plan on enjoying it for many years to come. 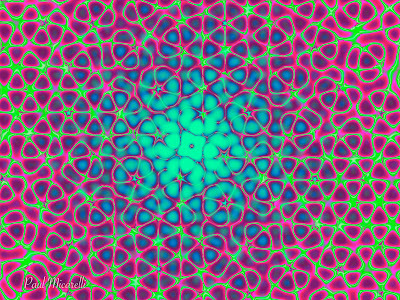 If I feel like I'm getting too wrapped up in the details and issues of life, I step back & take the cosmic perspective on things. Recently I went with my fiancée to the Edelman Planetarium at Rowan University, my alma mater. The main show was an animated exploration of "Mayan Archaeoastronomy". It illustrated how the culture of the Maya in ancient Mexico created architecture that was related to the heavenly bodies. Before the show, there was a nice presentation about the stars and constellations visible in the night sky at our location. As the projector zoomed in and out of different stellar areas, I was reminded of the unimaginable vastness of The Universe. Then, I saw this high-resolution image online of the Andromeda Galaxy (at the top of the post). This insanely detailed composite photo further illustrated the seemingly infinite fractal scales of the cosmos. 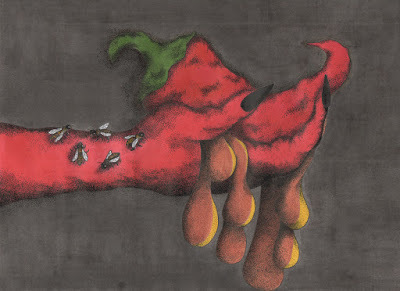 The picture was taken by the Hubble Space Telescope last year. This galaxy, that is relatively huge & full of billions of stars, is just one of trillions (?) of other galaxies! HERE is a zoomable version, and you can see that as you zoom into any tiny section of the galaxy, it is literally filled with stars to the point where it looks like visual static. 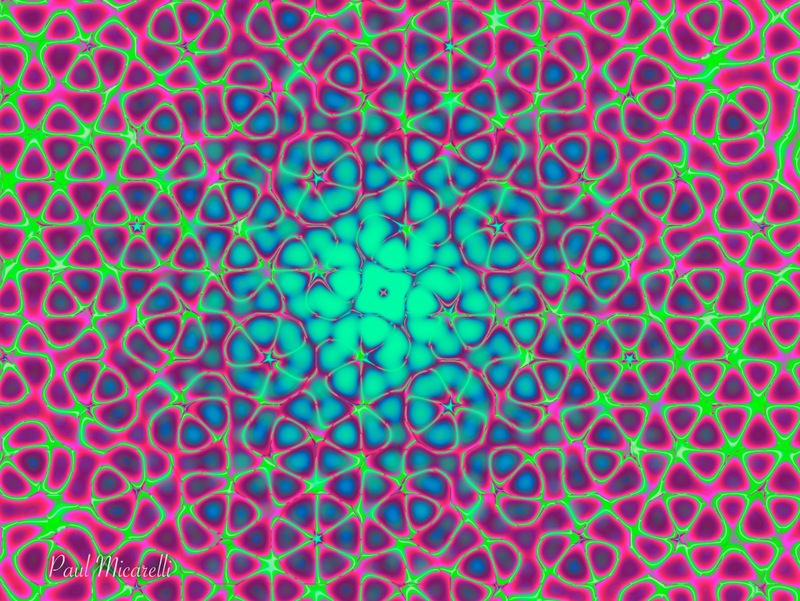 It is truly humbling & mind-boggling to consider our place in this sea of light and energy that manifests in so many forms. Although my four decades have been like a flash in the cosmic scale of time, and my presence is a speck in the endless depths of space, I have cherished it & lived to the best of my ability. To celebrate President's Day, I would like to honor our current President, Donald J. Trump. He is an honest and respectable man, who has spent his life working hard & using his genius intellect to earn wealth through reputable means. As someone who has shown nothing but respect & empathy to women, minorities, and those less fortunate than him, he is the perfect person to lead this country. President Trump has a calm, steady temperament that we need in these dangerous times of fake news from the "lame-stream" media, with their pesky journalists and facts. His humility is truly the example that Jesus and all the prophets & saints of history would envy. We can take refuge in the knowledge that God's own hand is guiding President Trump's finger on the nuclear button. In this photo, we have President Trump shaking hands with Ted Nugent- the lovely and patriotic man, who, by their current trajectory, will be the Republican party's next nominee. What a class act! 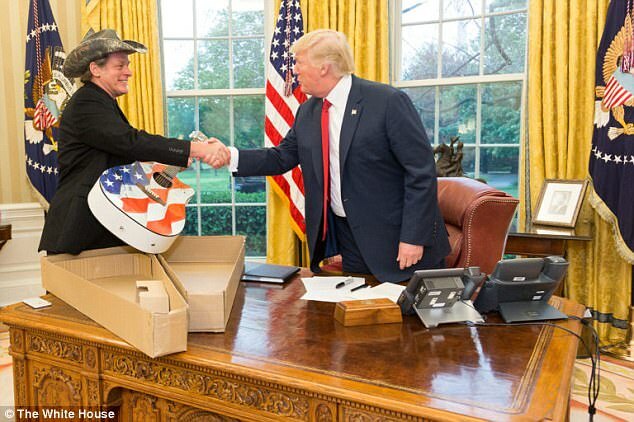 In his elegantly tasteful black jacket & camo cowboy hat, Mr. Nugent is giving the President a beautiful American flag guitar out of a high-quality cardboard box. We can only hope to have someone like Mr. Nugent, who is just as qualified & dignified as Mr. Trump, to follow in his footsteps. God willing, Donald Trump will declare himself Supreme Commander of America and elections will no longer even be necessary. Then, we will begin a glorious multi-generational Trump Family reign over our country, with Ivanka and Barron following their wonderful father, as the rightful hereditary rulers of this country! So let's all take a moment, bow our heads, and thank God for having the omniscient wisdom to put such a knowledgeable & highly-qualified individual in the most important position on Planet Earth. 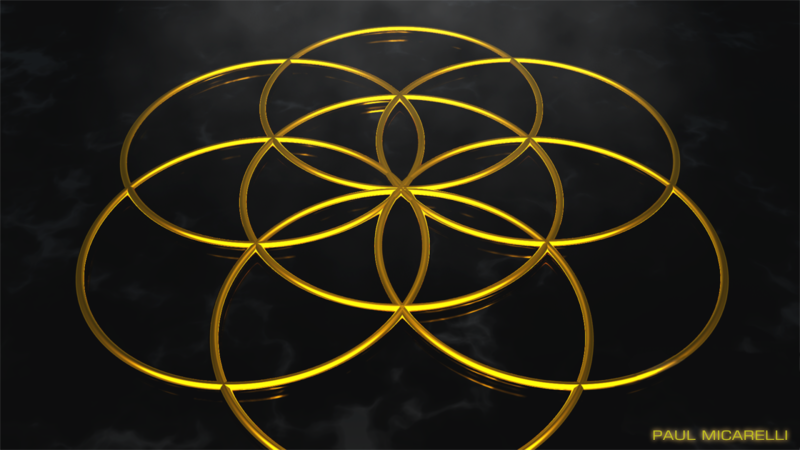 Here is another addition to the gallery, featuring 7 golden rings arranged into the "Seed of Life" configuration. This symbol is a fundamental element of sacred geometry, which is the fusion of mystical wisdom and scientific knowledge. 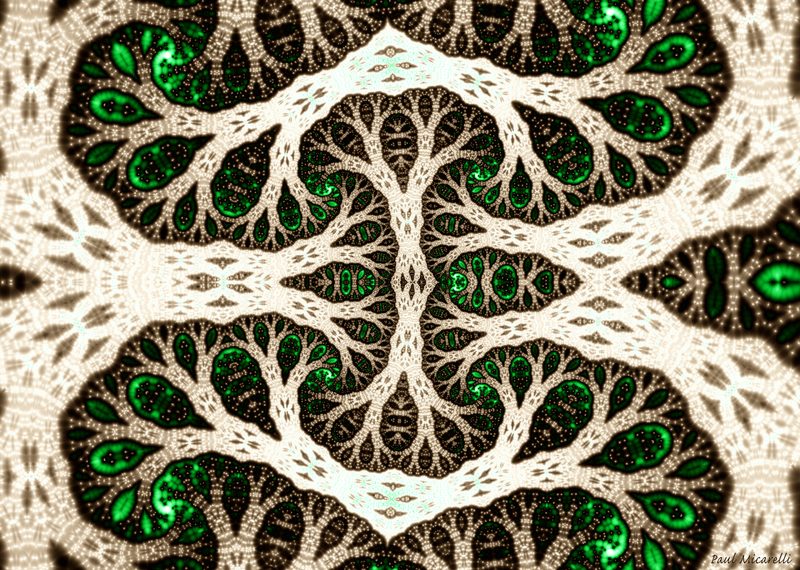 These self-referential patterns illustrate how the laws of nature organize reality. 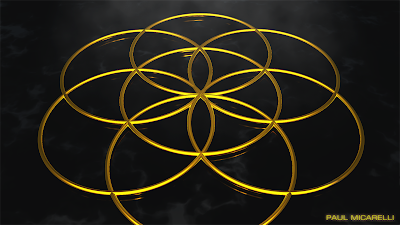 "Seed of Life- Gold on Black"
To help support "The Monkey Buddha" and my artwork, please donate using the button below. Thank you! I took this closeup photo of one of the roses I gave to my fiancée for Valentine's Day, using a macro lens on my iPhone. Flowers have been used throughout history as symbols of the ephemeral nature of love & beauty. Their organic, aesthetic appeal of a rose blossom has biological and metaphorical parallels with the human body. It is important to literally "stop & smell the roses"- meaning that we take the time to become conscious of our surroundings and perceptions of them. Mindfulness to the world around us, in all its infinite variety and nuance, reveals the deep beauty in all existence. 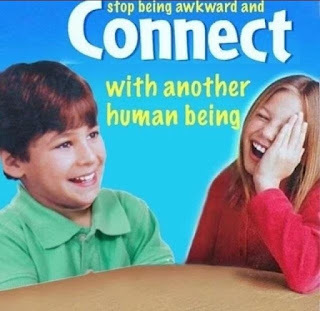 There's been a meme I've been seeing, consisting of images that are variations of the Connect 4 game box. 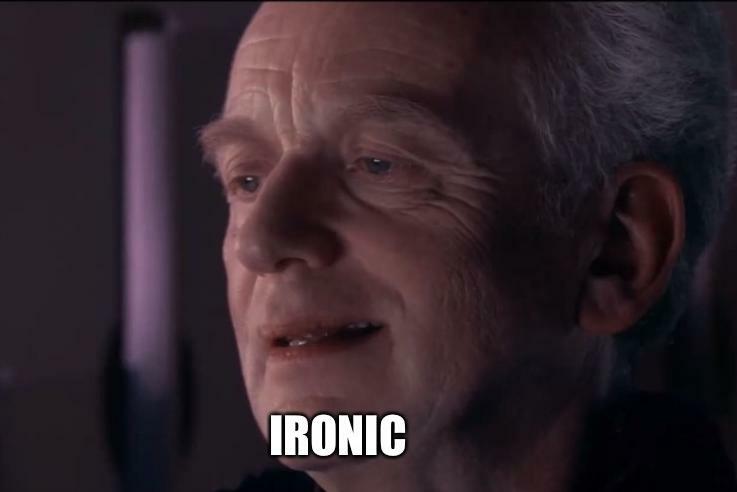 Ironically, games often facilitate connection between people, whether we are playing others in-person or playing people online. I've spent a lot designing games, and they are catalysts for human interaction that are unique and memorable. However, it is also good to be able to socialize with people without the need for an activity to facilitate it. This organic tangle of fluorescent strands reminded me of a biological structure or a colony of microorganisms from another world. 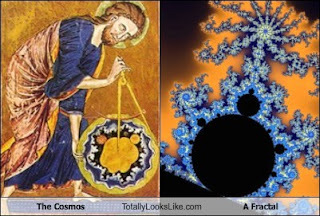 I noticed that fractal Mandlebrot set resembled the Universe in this medieval picture of "God the Geometer"
I have shared this documentary before, but this is one that is worth reposting. 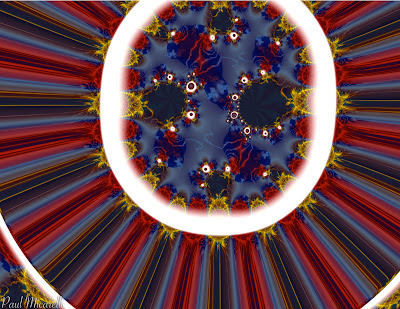 I just watched it again the other night, and it is an excellent intro to the mathematical concept of fractal geometry. 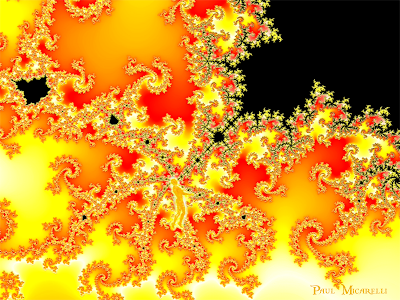 Fractals are one of the most important concepts to grasp, if one is trying to understand the nature of reality. The main quality of a fractal is recursion, which means repeating characteristics. These self-similar qualities are found throughout the natural world, and are a fundamental property of The Universe on all scales. 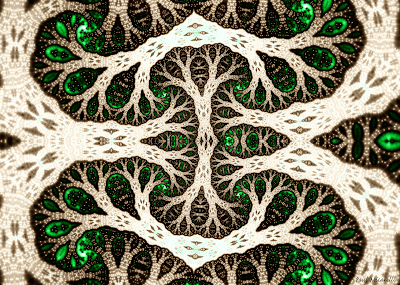 Using relatively simple formulas, complex patterns can be generated with computers that reflect these iterative qualities. Recently, I scanned & fixed up a bunch of his artwork for him. 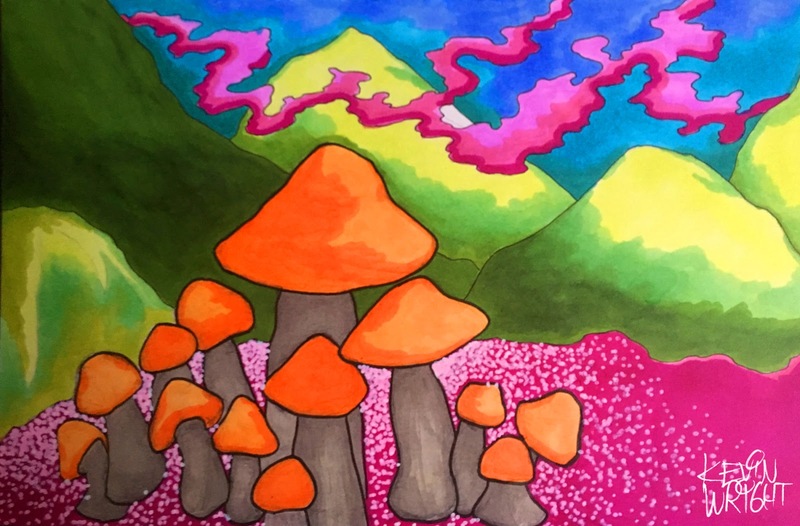 One of his marker drawings was a cluster of orange mushrooms in the mountains. I was messing with the hue adjustment after scanning it, & thought it would look cool if it cycled through a bunch of different colors.